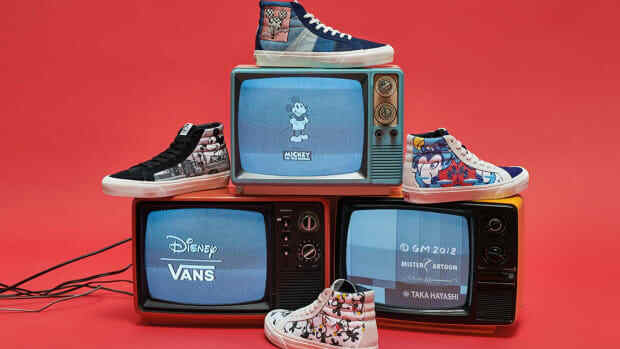 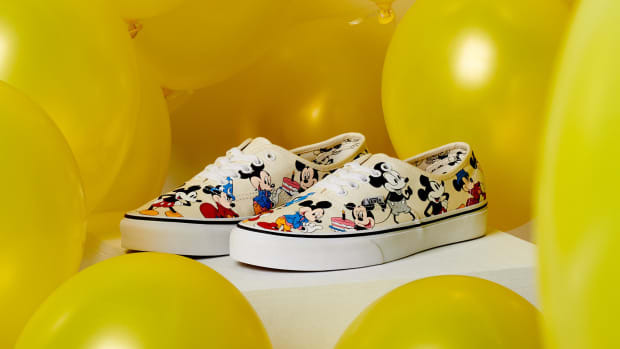 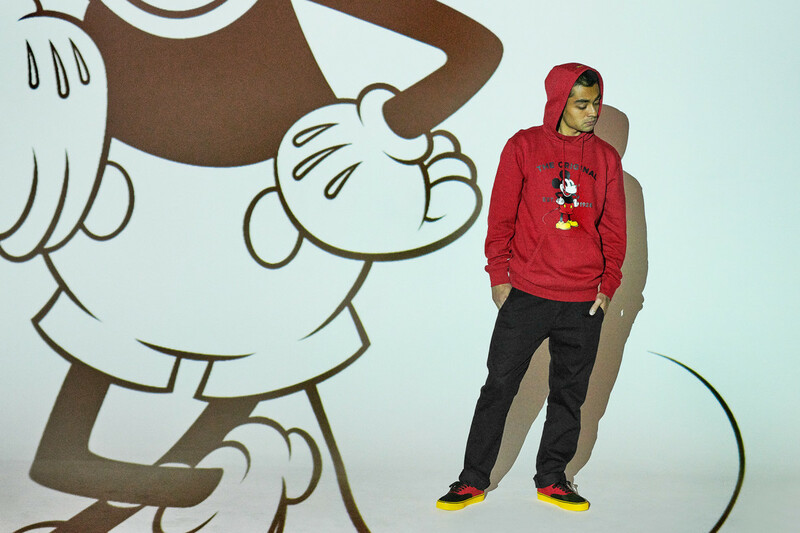 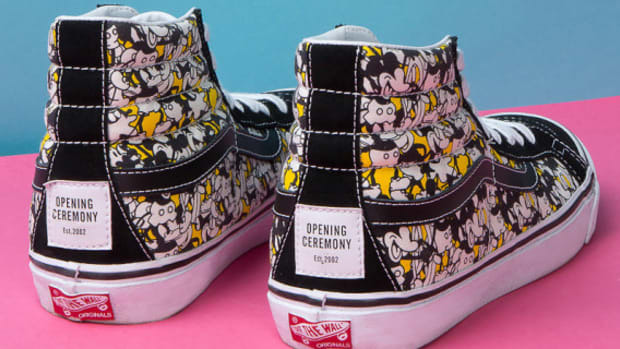 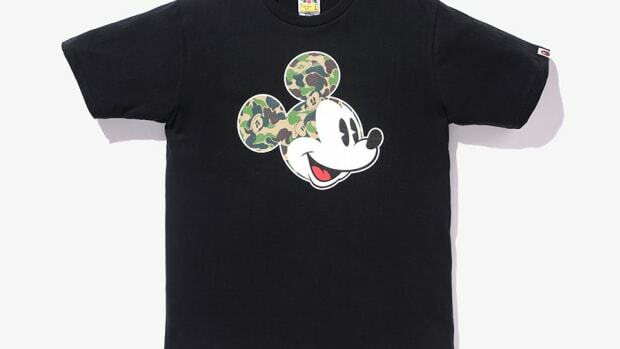 Vans has partnered with Disney on a wide-ranging collection of apparel and footwear celebrating the 90th anniversary of Mickey Mouse. 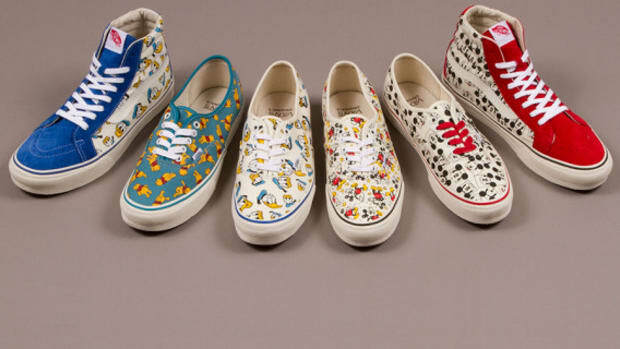 Back in 1928, the animated character made his film debut, followed by decades of iconic imagery that Vans has mined. 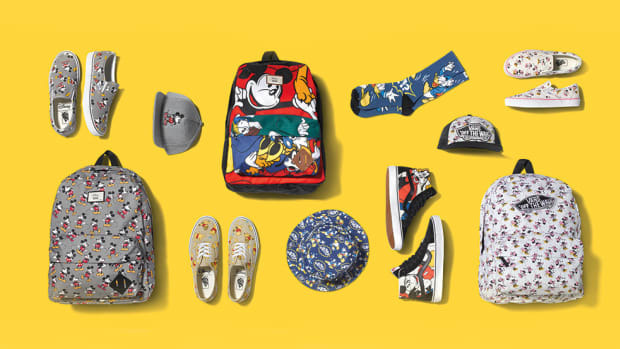 The resulting capsule is founded on eleven designs that capture the spirit and evolution of the Disney mascot. 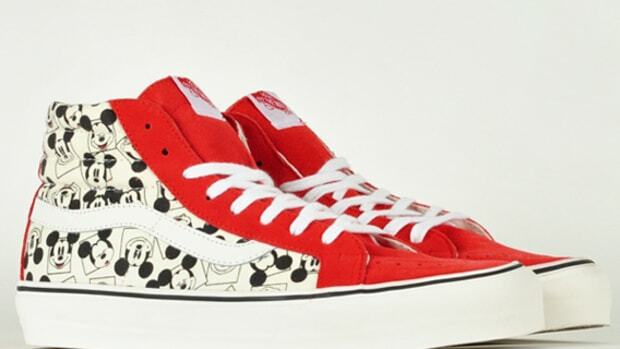 Mickey&apos;s sweetheart Minnie Mouse will also receive two footwear styles and assorted apparel based on her signature polka-dot dress. 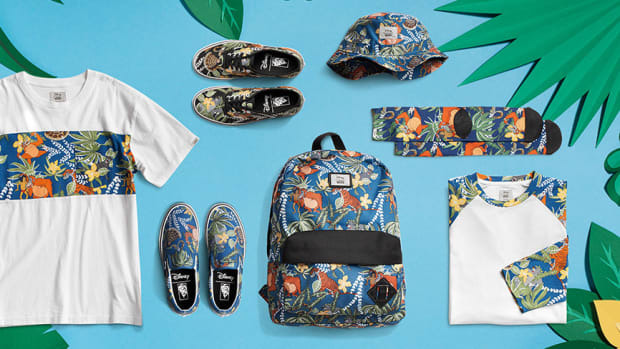 Scroll through the gallery below for detailed looks and expect the collection to launch October 5th at select retailers and vans.com.